Hi everyone, Jonathan Nascone here again, the Senior Character Artist on Neverwinter. 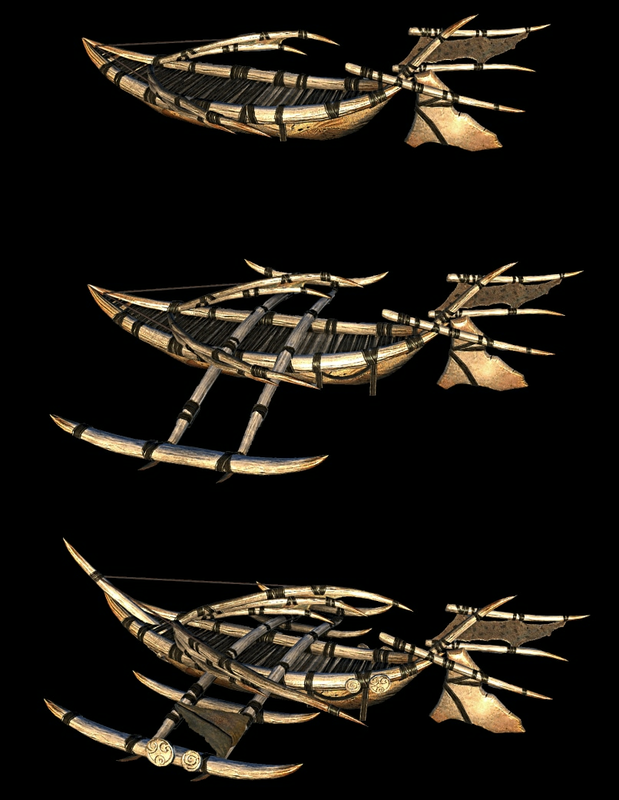 I would like to briefly talk about the creation of the khyek boats for our upcoming update Sea of Moving Ice, and how we differentiated the final three versions in game. Let’s begin with the creation of the concept and model! 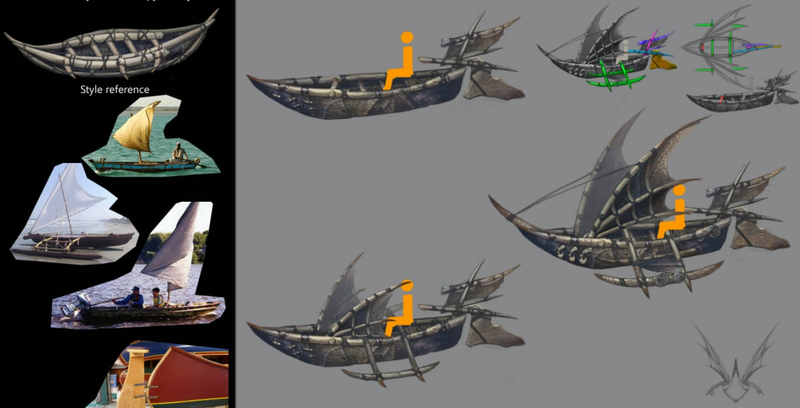 First we nailed down the overall look of the boats and possible variations in concept form. 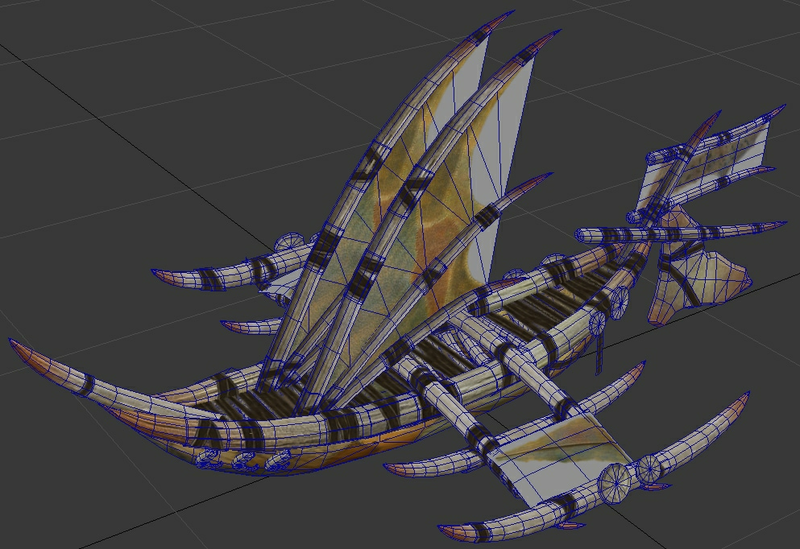 Once we got an approved concept, the next step is creating the low-polygon and high-polygon versions of the boat. 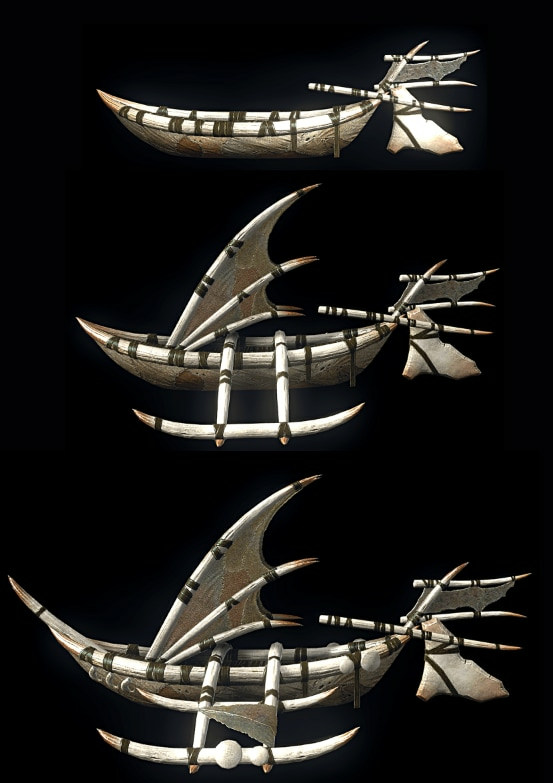 The approach I took for creating the khyek was to create the final tier version and all its pieces first, then remove various parts as the boat tiered down thus slimming down the overall silhouette. Below are some examples of the process starting from concept, to high-resolution sculpt, and then final game resolution model. Once the final version of the khyek is complete, the next step was to break the boat apart and reconstruct the other versions. The image below was our first attempt at this. After reviewing these variations with the team we realized that the first tier boat felt like it was lacking cohesion with the other variations. 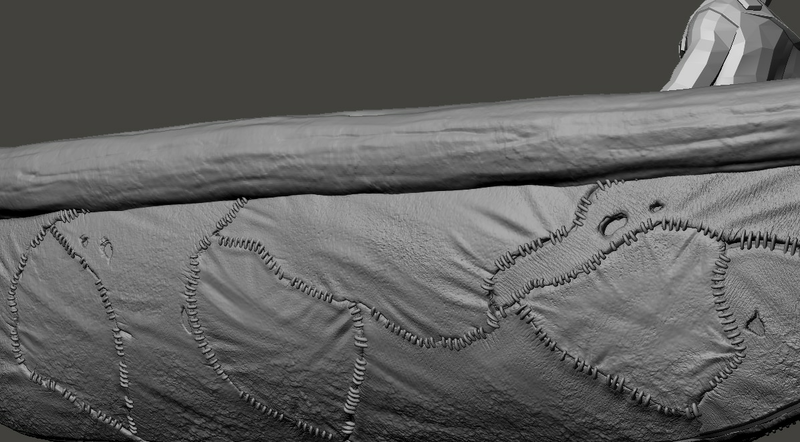 We also noticed that the difference visually between the second and third variations wasn't as pronounced as well. After more testing and reviewing the boats from different angles, we agreed upon unifying all three variations with sails that change in silhouette between each version. After the changes were made we were happy with the visual progression of each boats, which is what you will see in-game in our next module. Collaborating on an idea with each department is one of the biggest joys I have developing Neverwinter at Cryptic! I can't wait till our players are able to play all the exciting khyek content we have in store for them in Neverwinter's newest update: The Sea of Moving Ice!